What is Red Hat Linux 9? Red Hat Linux 8.1 was the anticipated name of the release following Red Hat Linux 8.0, but Red Hat changed the name of the release to Red Hat Linux 9 at the last minute (Red Hat's explanation). I designed and wrote A Practical Guide to Red Hat Linux 8 to work with at least two or three releases following the 8.0 release. 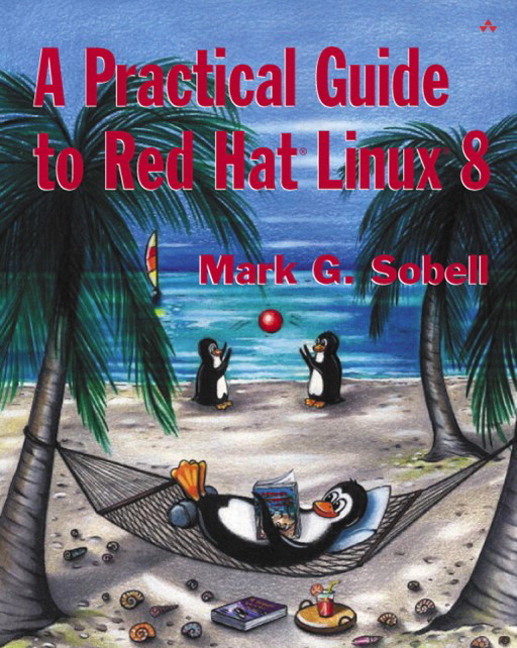 The differences between Red Hat 8 and Red Hat 9 are minor from the perspective of a user or system administrator, so that A Practical Guide to Red Hat Linux 8 is fully compatible with the Red Hat Linux 9 distribution. What are the Differences between Red Hat Linux 8 and 9? Red Hat 9 is code-named Shrike. A shrike is a predatory songbird, also called a butcher bird, because it impales its prey on a thorn or sharp twig before tearing it apart with its strong beak. Hmmmm....something to do with Red Hat's new marketing strategy? The biggest difference is the new kernel's support of the Native Posix Threading Library (NPTL). This addition helps speed servers but does not change the end user or system administrator's experience of Linux. Another change is the inclusion of version 2.0 of the Apache Web server. Although both the LPRng and CUPS printing systems (spoolers) are available in Red Hat 8, CUPS is the default printing system in Red Hat 9. Look for LPRng to disappear in the near future. Upgraded core components include Linux kernel 2.4.20, GCC 3.2.1, GNU libc 2.3 (with NPTL), and Apache 2.0. The ubiquitous Bluecurve theme has evolved further. KDE, GNOME, and Mozilla were upgraded to new point releases (KDE 3.1, GNOME 2.2, and Mozilla 1.2.1). 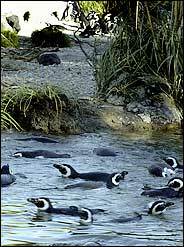 Review Linux Tips and suggest new ones. Download Code from examples in the book. Display a list of Errata for this book. View Answers to even numbered exercises.